You just regaining consciousness and you realize you do not remember anything. You're in the Wonderland and the first thing you see is the body of Alicia. The Wonderland was not all as good as it was and things have changed a lot. Your first clue is a note that asks you to find the white rabbit and kill him. Welcome to this wonderful series of point and click games based on classic cartoons and is divided into three parts. 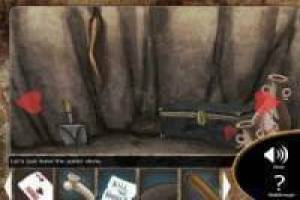 Get tracks investigating each scenario and solve the mystery surrounding the death of Alice. If you like the game and want to continue the story not forget it in the comments and quickly we bring you the following episodes until you complete the story. Are you ready to carry out this important research?. 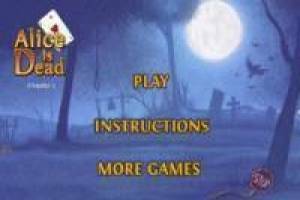 Enjoy the game Alice is Dead, it's free, it's one of our adventures games we've selected.